← Calling All Cupcake Makers! 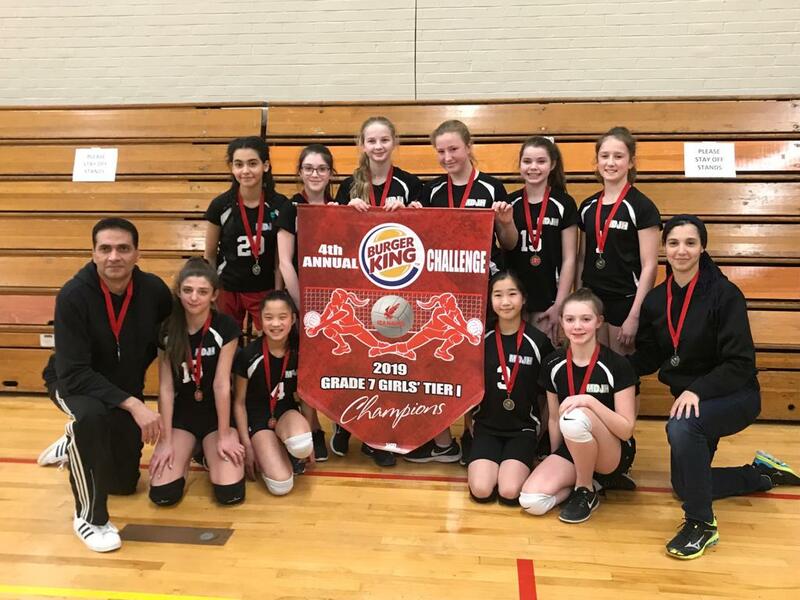 Congratulations to the Grade 7 Girls Volleyball team for winning Gold Tier 1 at the Burger King classic tournament! 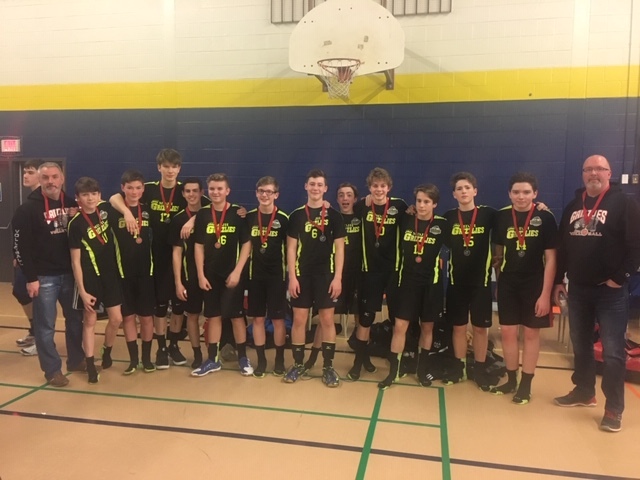 Congratulations also to the Grade 9 Boys Volleyball team, who took Silver in Tier 1 in the Burger King Challenge Tournament!